Has watching the X Games inspired you to hit the slopes or break your snowboard out of storage? Winter sports can be a fun form of exercise, but it’s important to be safe while participating in them. 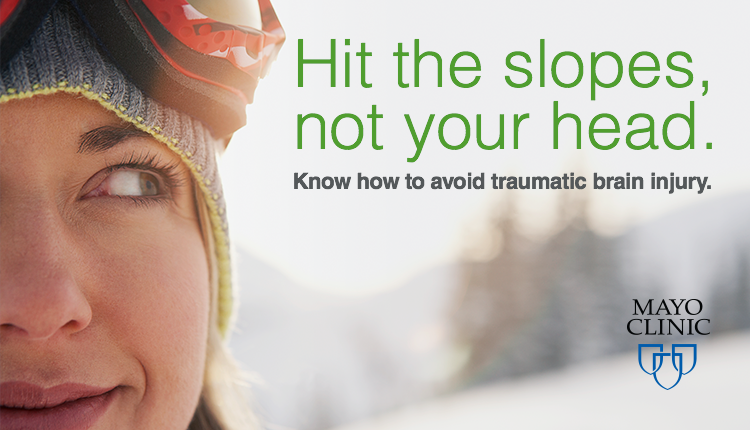 Traumatic brain injury (TBI) is a common injury seen in winter sports, and because the extent of TBI can vary, so can the symptoms and treatment options. Facing a traumatic brain injury can be just that – traumatic. So if you plan to participate in your own X Games, wear a helmet and practice safe X! Has watching the X Games inspired you to hit the slopes or break your snowboard out of storage.